Vantis Apartments Won Another Design Award! 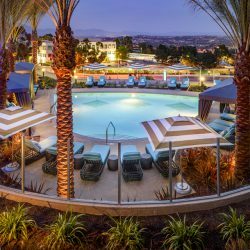 “With a focus on open-air relaxation and entertainment, Vantis includes a host of class-leading amenities like a state-of-the-art fitness and conditioning club, two beautiful pool and spa areas, a rooftop deck that overlooks the Saddleback Mountains, two distinct resident lounges with indoor and outdoor space, themed courtyards and so much more.” Vantis Apartments won yet another Design Award! Congratulations to Shea Properties and Architects Orange. 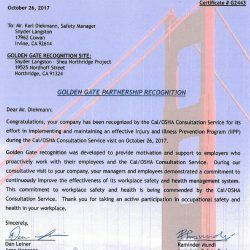 We have received yet another Golden Gate Award! Congratulations to our Shea Northridge project for all of their hard work. 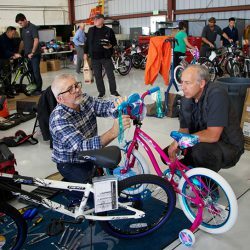 Our 20th annual bike drive was a success! We assembled 110 bikes for local at risk children and teens and delivered them to Orangewood and Wooden Floor. Are you all turkey-ed out? 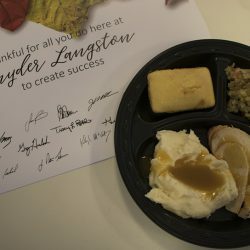 This year, we brought Thanksgiving meals to our teams onsite and in the office – 17 lunches in 11 days! 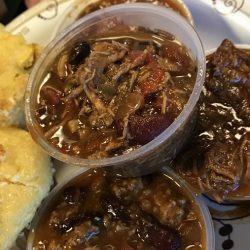 Our second annual chili and cornbread cook off was a success. Thank you to everyone who participated and congratulations to the winners! 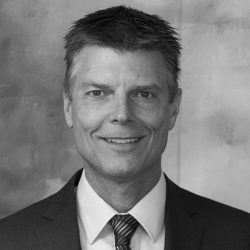 Take a look at the recent article that came out in GlobeSt. 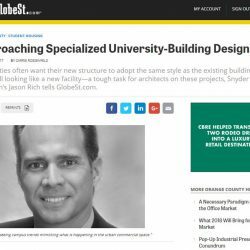 In it, Executive Vice President, Jason Rich, shares about our current institutional projects. 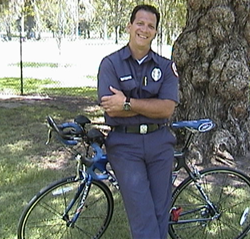 As the nation remembers 9/11, we would like to share a story from our very own Safety Director, Ray Renneker, who is a retired Fire Captain. Take a look at this fantastic time lapse video and tour of Autogravity! 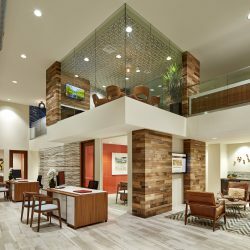 Snyder Langston Residential recently completed Vantis Apartments, a high amenity apartment community in Aliso Viejo.